This could be more complicated to arrange than the dog, but horse riding will also give you muscles of iron. I have the equine problem licked ever since begging for and receiving a hilarious Christmas present which had my husband choking over his credit card statement for the next six months. 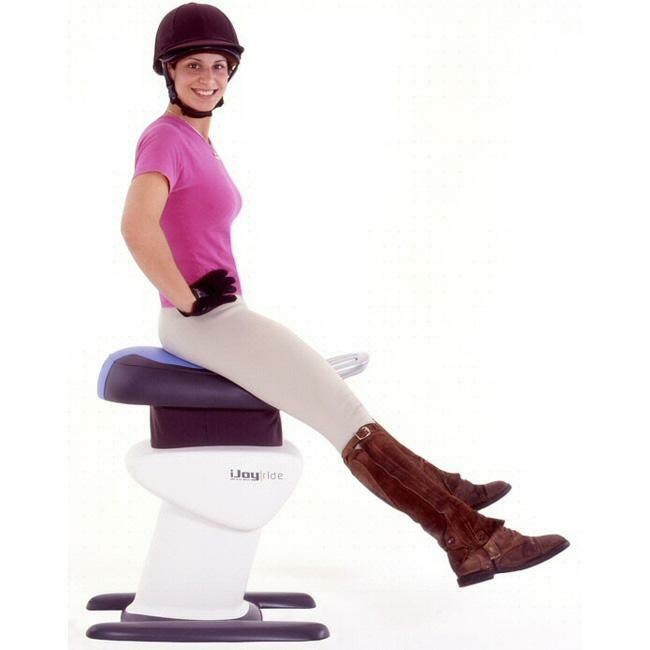 The iJoy ride is an exercise machine that simulates the action of riding a horse and as you jog up and down, tones your buttocks, thighs and stomach. You can flap your arms at the same time, add weights and do various exercises as outlined in the dvd of suitably bored-looking girls that comes with it. Visiting children will enjoy it too. Plonk the smallest and loudest on there and turn it up to full speed before they can trash the place.